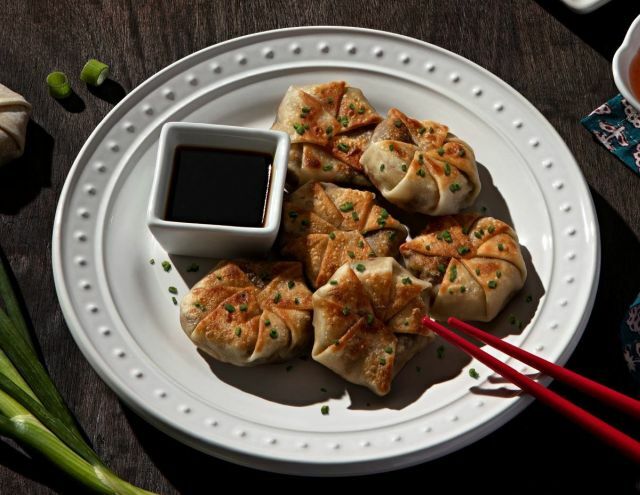 Mongolian Potstickers are hand-folded, pan-fried dumplings (they look like mini Crunchwraps from Taco Bell) with a Mongolian beef filling, served with a sweet and savory dipping sauce. Crispy Avocado Rolls feature hand-rolled spring rolls filled with avocado, edamame, and water chestnuts, served with a sweet orange honey dipping sauce. - Pomegranate Lemonade - Lemonade mixed with pomegranate juice and a spoonful of pomegranate seeds. - Peach Boba Breeze - Black tea and popping boba pearls sweetened with peach and fresh-squeezed lemon. - House-Made Ginger Beer - Freshly-juiced ginger and lemon juice mixed with cane sugar. - Strawberry Cucumber Limeade - Muddled strawberries and cucumbers with fresh lime juice and cane sugar. - Chang's Coconut Cooler - Coconut milk, coconut water, and cane sugar finished with a sprinkle of nutmeg. 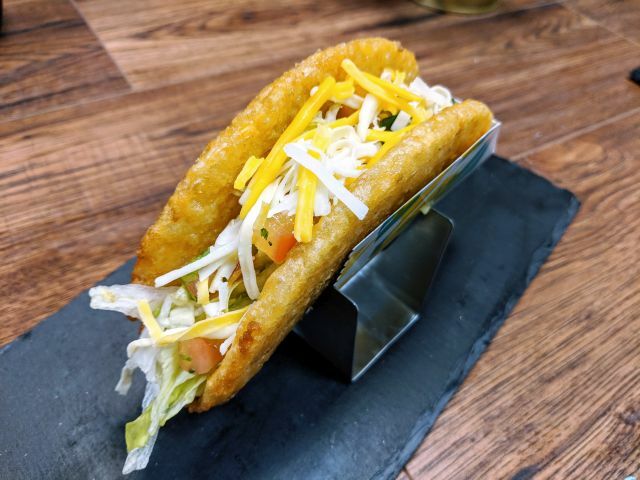 The chain is also offering a "$10 off" deal for online orders totaling $50 or more through April 21, 2019 at participating restaurants. Just enter the code, "TENOFF" when placing your online order.